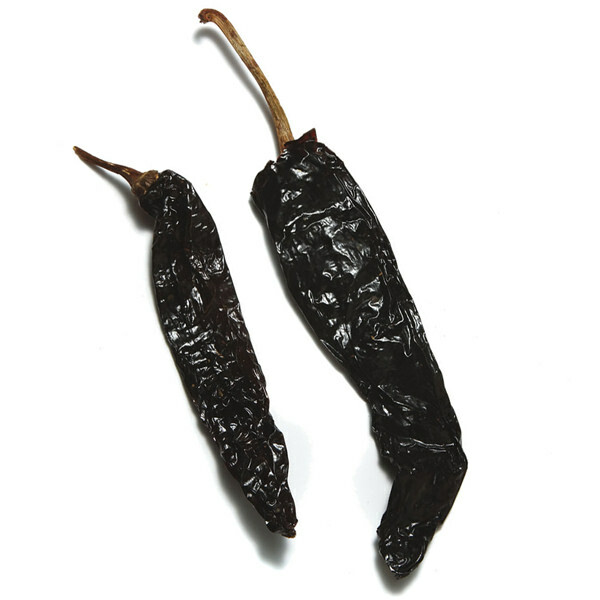 A tasty and moderately hot chile, the pasilla is a versatile chile used commonly in Mexico. Use rehydrated, whole, ground or fried. 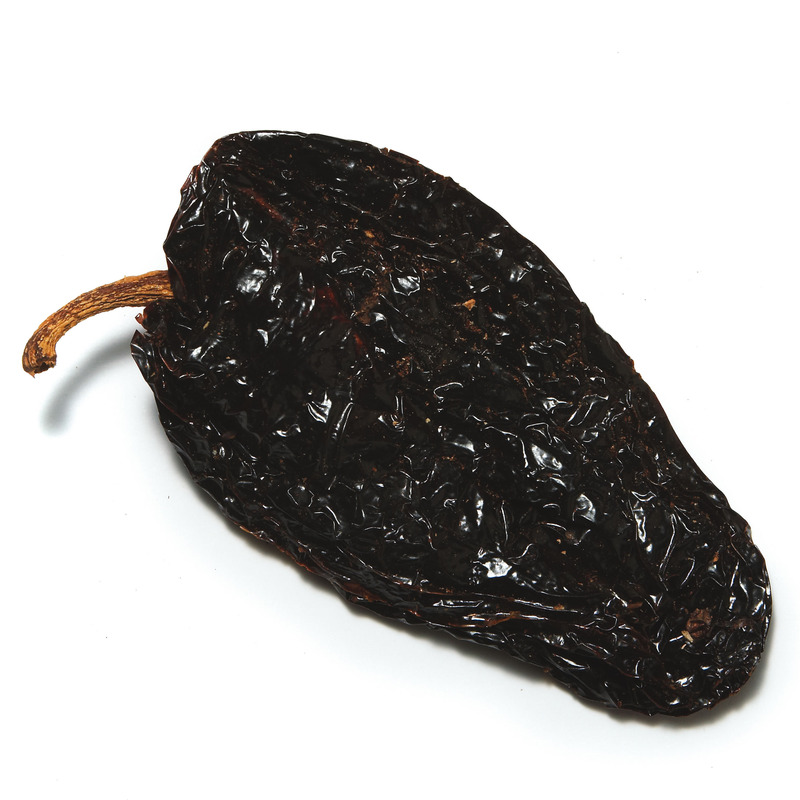 One of the most commonly used chiles in Mexican cookery, the fruity fragrance of the pasilla chile recalls raisins, hence its name in Spanish. 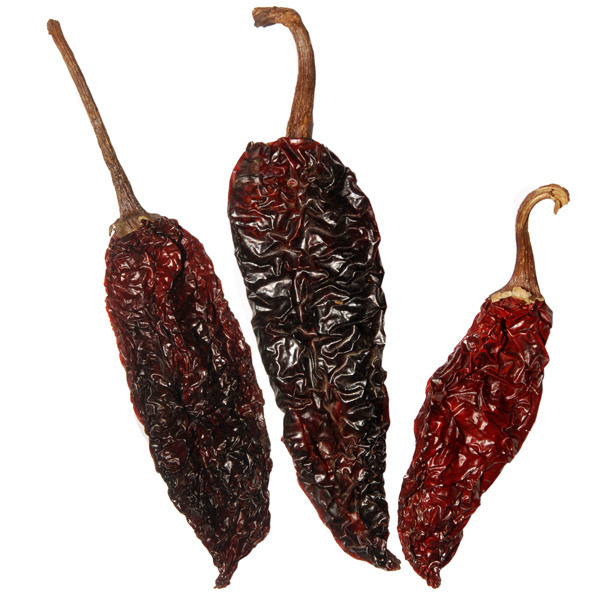 The pasilla chile is moderately hot and very flavorful and works well in a host of dishes from grilled or braised meat dishes to black beans and salads, moles and salsas. 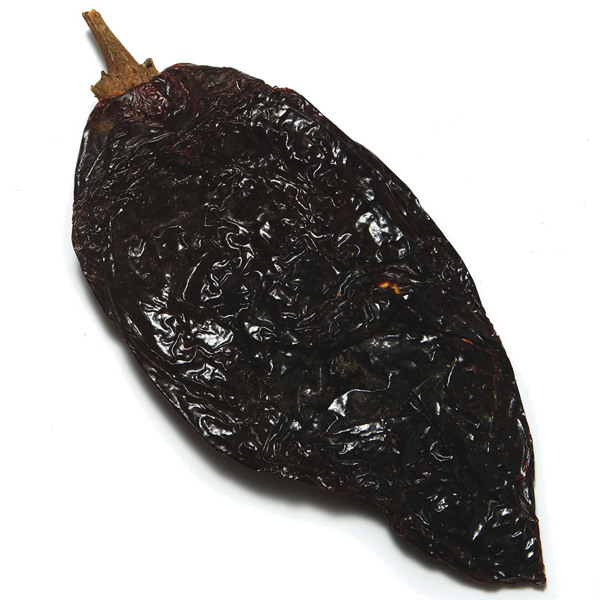 Rehydrated in water for 20 minutes, the pasilla chile can be added to most kinds of sauces or it can be ground to make a Mexican-style rub. Or chop up the pasilla chile and add to a stir-fry.